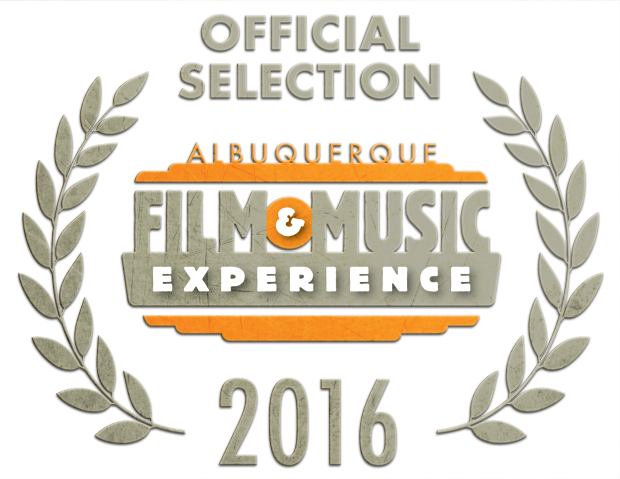 We are excited to announce that The Great Transmission has been selected to screen at the 2016 Albuquerque Film & Music Experience, April 18-24, 2016! 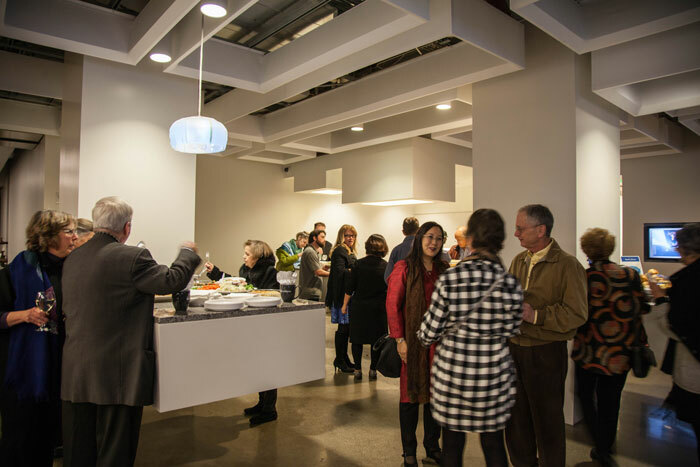 The Albuquerque Film & Music Experience (AFME) brings filmmakers, musicians, artists and visionaries together to celebrate the art of storytelling and collaborate into the future. Learn more. 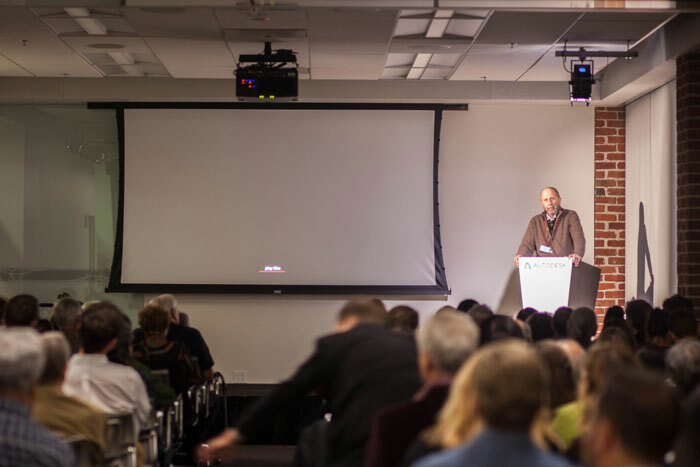 Here are a few images from our event on November 13, 2015 at the Autodesk Gallery in San Francisco. 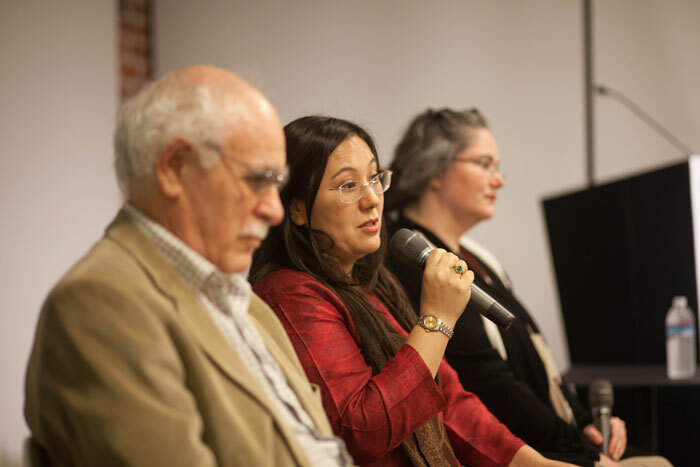 It was wonderful to see so many of you there! Many thanks to the following restaurants and wineries for their generous donations towards our event on November 13th, 2015! Click on the logos to visit their sites. This screening is a private event and fundraiser celebrating the completion of the film. We thank you and look forward to showing you what we have created together with your support. Documentary film The Great Transmission explores the remarkable journeys Buddhist knowledge has made in the course of its 2,500-year lifespan. It meditates on the fragility of knowledge in the face of global events and asks the crucial question: What is the future of this ancient wisdom? 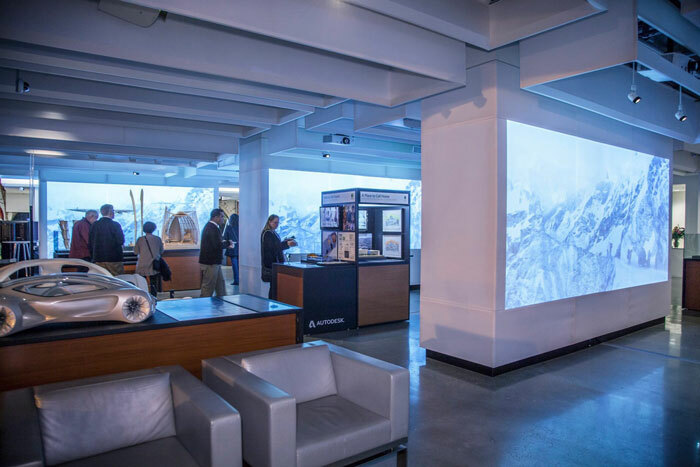 Browse innovative exhibits, enjoy hor d’oeurves and small bites served with fine California wines, then view the film, followed by a short Q & A with the Director and the Guna Foundation team. 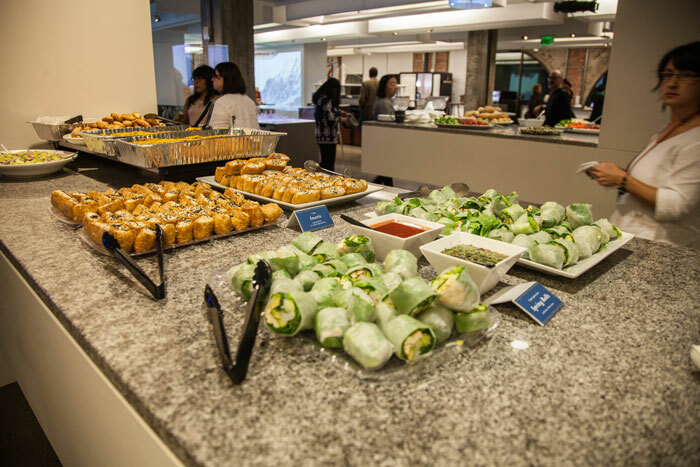 Thank you to restaurant partners Dosa in SF and Taste of the Himalayas in Berkeley for their contributions to the evening. 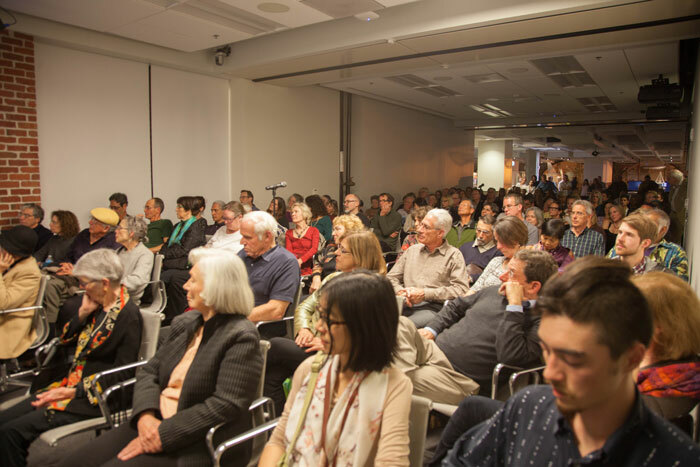 The event is held at the spectacular Autodesk Gallery, a unique venue in a landmark San Francisco building. It celebrates the power of superb design and showcases innovative, cutting-edge projects created with the assistance of technology. It was named a top destination by Wired Magazine and the San Francisco Chronicle. Non-profit film studio Guna Foundation is the grateful recipient of Autodesk software, making possible the computer-generated imagery created for The Great Transmission. Guna Foundation has a strong educational mission to open up the treasures of Tibetan Buddhist culture to the general public. Its first two films have shown on local PBS stations across the country. Watch the trailer and learn more about the film. 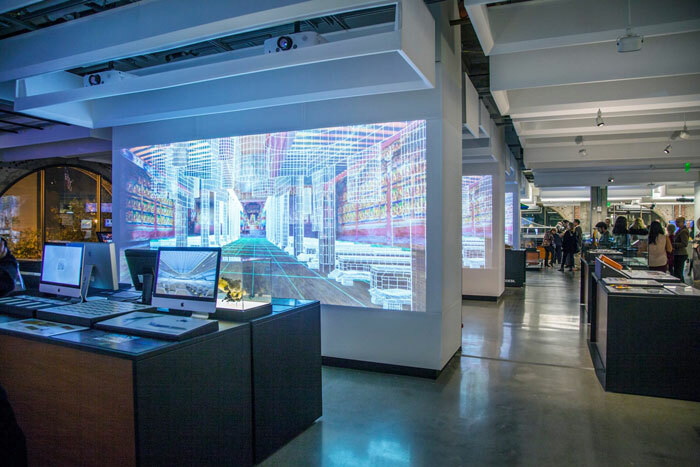 The Autodesk Gallery is conveniently located near the Embarcadero BART station. We highly recommend public transportation, however hourly parking is also available at the Rincon Center (on Spear Street between Mission and Howard) and 75 Howard Street (one block south of One Market, between Spear and Steuart Streets). Of your donation, $25 is tax-deductible. Thank you to our restaurant partners, Dosa in San Francisco and Taste of the Himalayas in Berkeley for their participation and support. View all contributing restaurants and wineries. We cannot accept cash at the event. However, paying by credit card or Paypal will be possible. We would love it if you spread the word about our event, and bring your friends to the screening! Prayers of the Ancient Ones has been selected to screen at the 2014 Berkeley Video & Film Festival, which runs from October 30 to November 7th! Please join us for the November 2nd screening of our film in Downtown Berkeley. 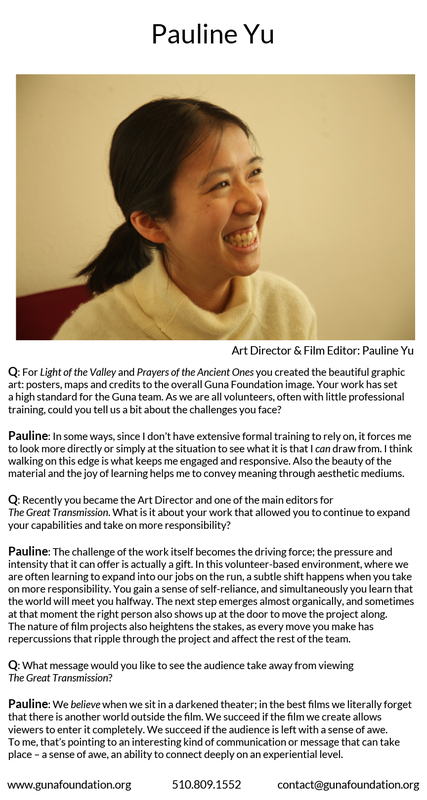 Over the past few years Guna Foundation has produced two successful documentary films: Light of the Valley and Prayers of the Ancient Ones. Now we’re getting ready to tackle a challenge greater than anything we’ve tried before. We have begun a new film, The Great Transmission, using 3D animation and state-of-the-art visual effects coupled with an epic storyline. It is a venturesome project for our small but determined team. Yet the story is compelling and important. Few in the West know the story of how Buddhist wisdom spread through Asia, transforming the warlike Tibetan Empire into a land devoted to Buddhist principles. We are uniquely qualified to share a portion of the profound history of these selfless practitioners transmitting knowledge from one generation to another over the past centuries. We have accepted the challenge of creating an epic film. We would like to ask you to help to fund our filming costs. 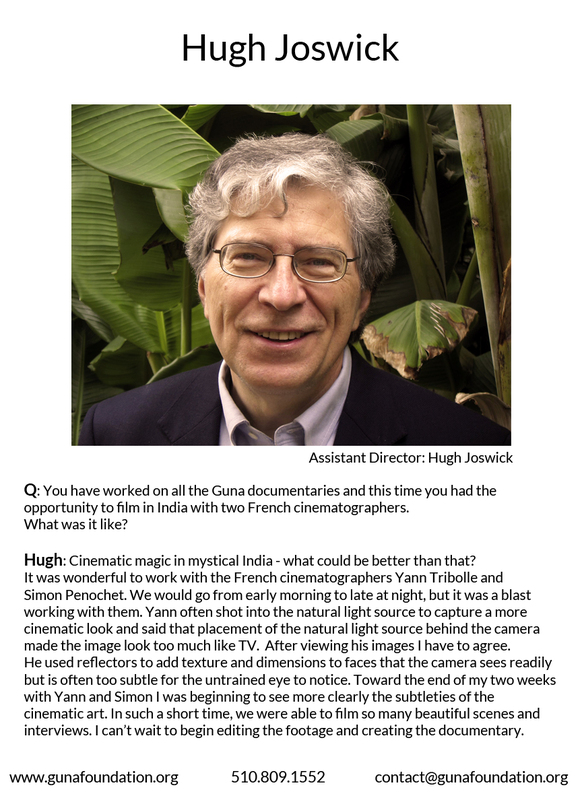 We have hired a first class professional cinematographer to film on location in India and Nepal, capturing the beauty and mystique of their sacred places and interviewing numerous lamas, monks and nuns. The estimated cost for filming is $50,000. We begin filming in a few weeks and our deadline for raising funds is October 1, 2014. Our release date is July, 2015—donate, and we’ll save you a seat at our premiere. We’d like to count you in—please join us in creating an amazing movie. 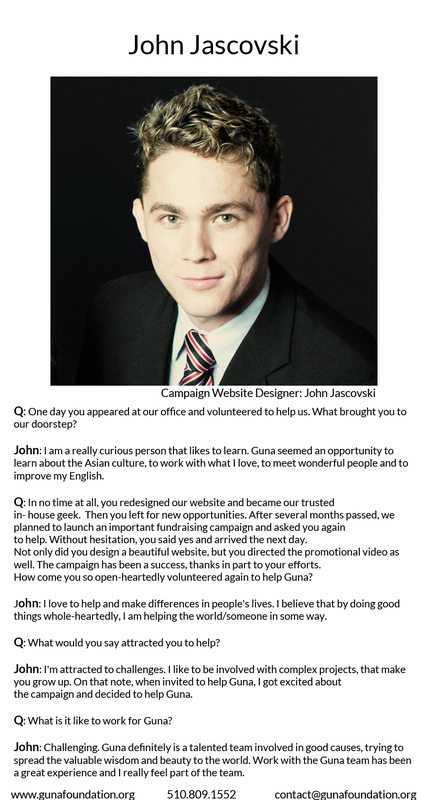 We are funded through the generosity of individuals. You can make a tax-deductible donation online or by mail. Make checks out to ‘Guna Foundation’ and send to 2018 Allston Way, Berkeley, CA 94704. 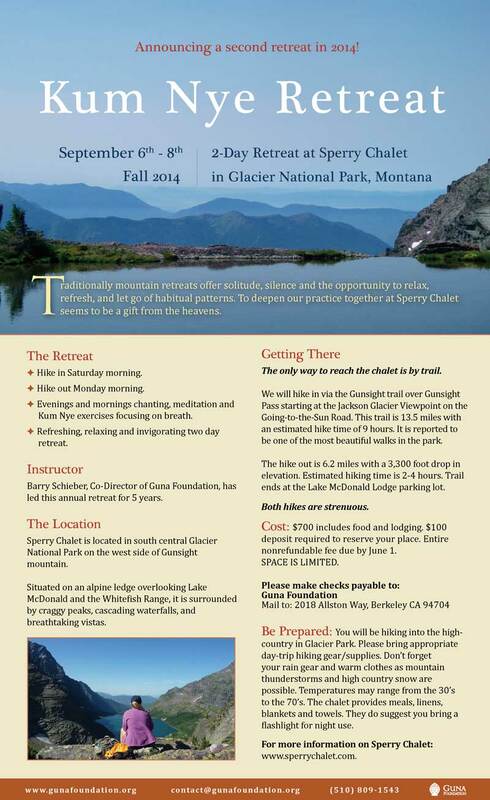 Announcing a second Montana retreat in 2014, as our first one is full!